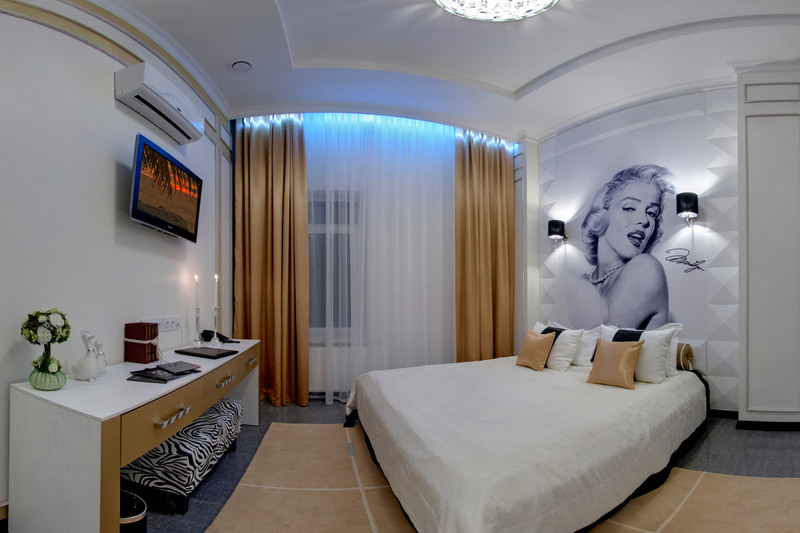 We invite you to spend an unforgettable weekend with your other half in the comfort and luxury of Mirax Boutique Hotel! Give your loved one a minute, hour, and even the whole weekend of happiness! And helpful staff will care about the details. This offer does not stack with other hotel offers. 25% for dinner with candles in your room or in the lounge bar. 30% for dinner with candles in your room or in the lounge bar.